Lily is a passionate advocate and a Girl Guide from Bacchus Marsh in regional Victoria. 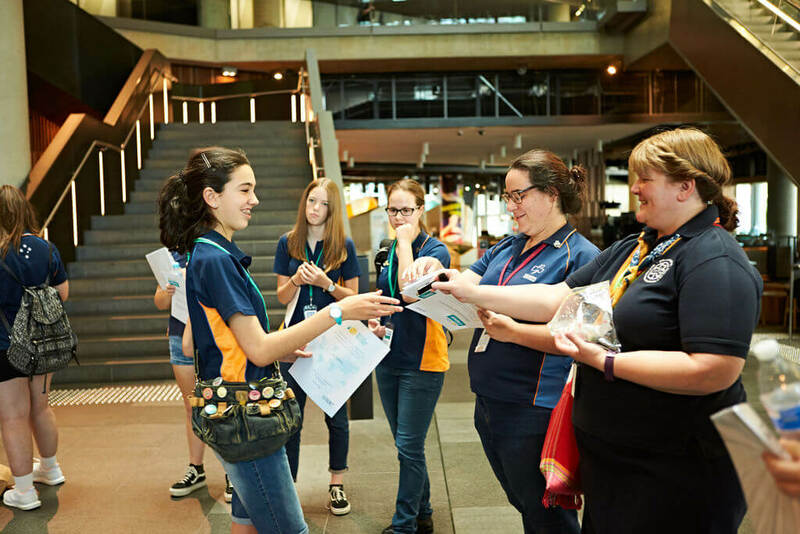 At just 15, she’s also one of the youngest people to be accepted into the 2019 Victorian Youth Congress. 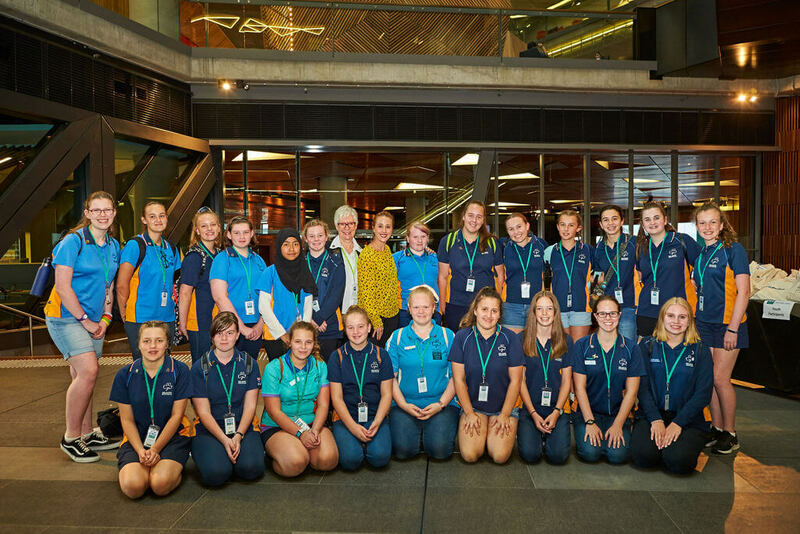 The Youth Congress is a dream team of young leaders aged 13 to 24, who speak up on behalf of Victorian youths. From the flood of applications across the state, just 20 young people are selected to take part each year. Lily is no stranger to advocacy. Her Guide Unit often discusses the challenges faced by young women. In her interview for the Youth Congress, she drew upon these discussions and spoke about two important issues: period poverty and the tampon tax (which has since been abolished, thanks in large part to the advocacy efforts of young women). The Congress meets monthly to discuss issues that affect young people. Each year, the Congress chooses a different theme to focus on. 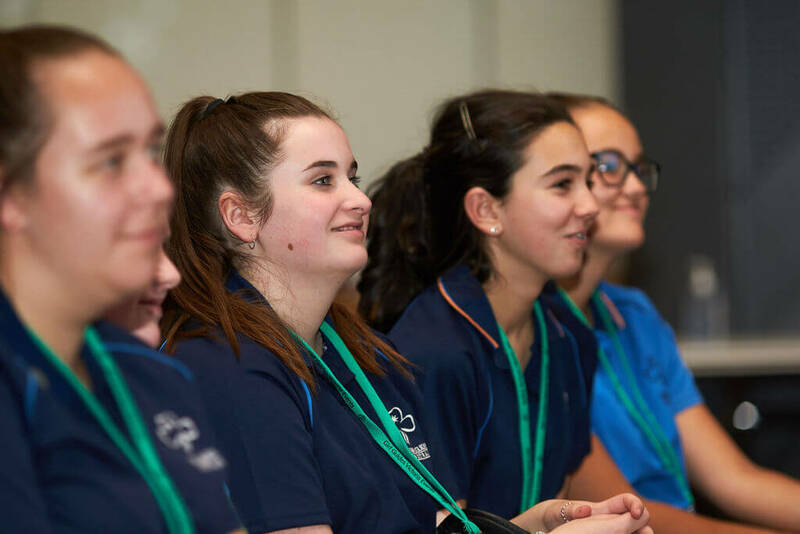 Last year’s theme was youth mental health, and the Congress’ insights contributed to the Royal Commission into Mental Health. Lily has been a Girl Guide for the past six years, since she was nine. To Lily, Guides is a good opportunity to gain new skills, such as canoeing and square-lashing, but above all she values the friendships she’s made through Guides. Lily is in Year 10, and her favourite subjects are Literature, Physics, and Maths. She’s also part of a local club called the E.Q. 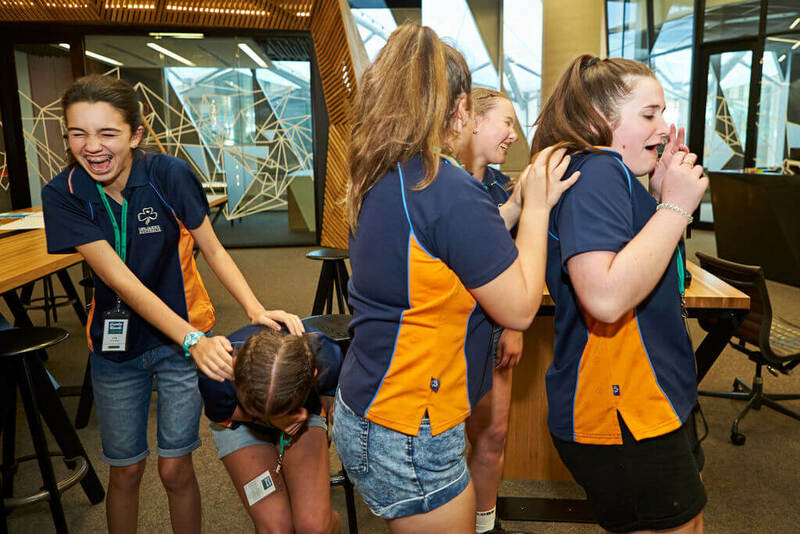 Club, where members do activities that emphasise empathy and advocacy. We think Lily’s a great leader too. Lily (far left) with some other Guides at Girls Rock. ← Photo Album: 50 Years of Camping!